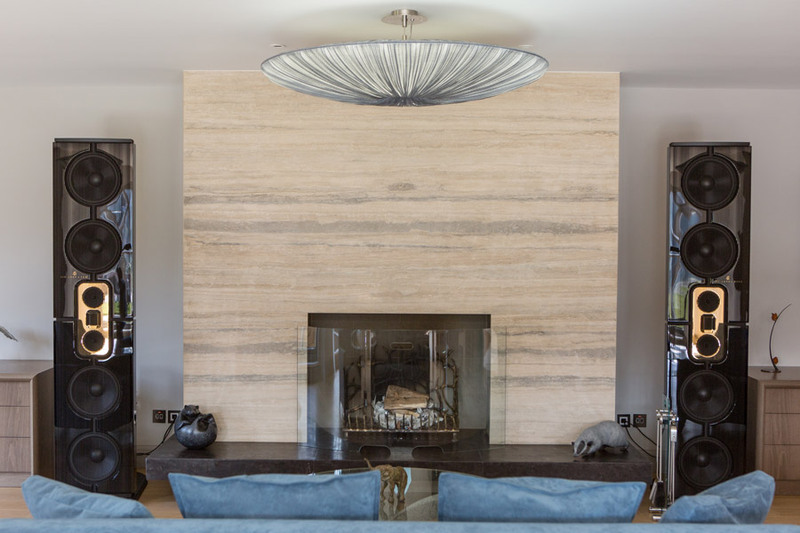 This superb property is owned by a couple whose first passion is opera and classical music. 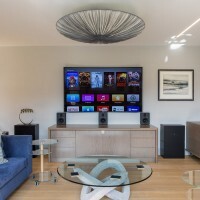 The owner of many existing high end music systems the couple visited Gecko to assess the best home cinema systems available. 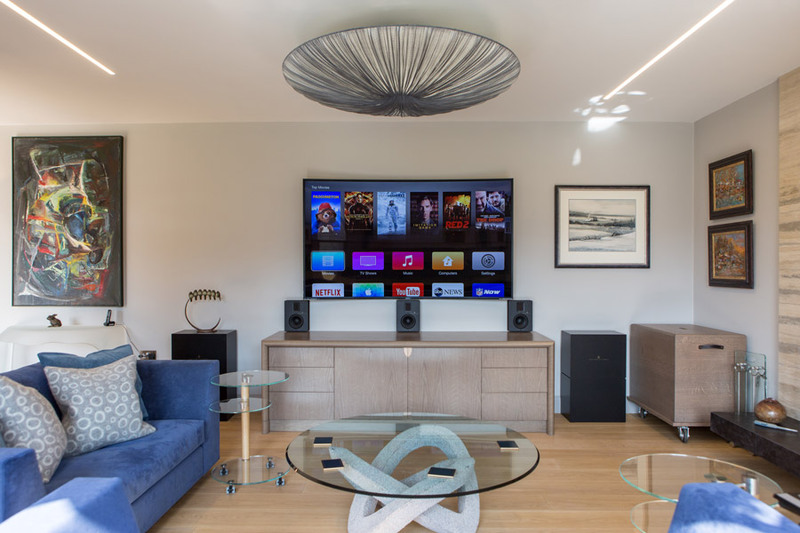 The exceptional clarity of the Steinway Lyngdorf Model S surround system was immediately clear and this combined with the tiny size of the speakers made it the perfect solution for use with an 85” TV in a light, spacious area of the property. 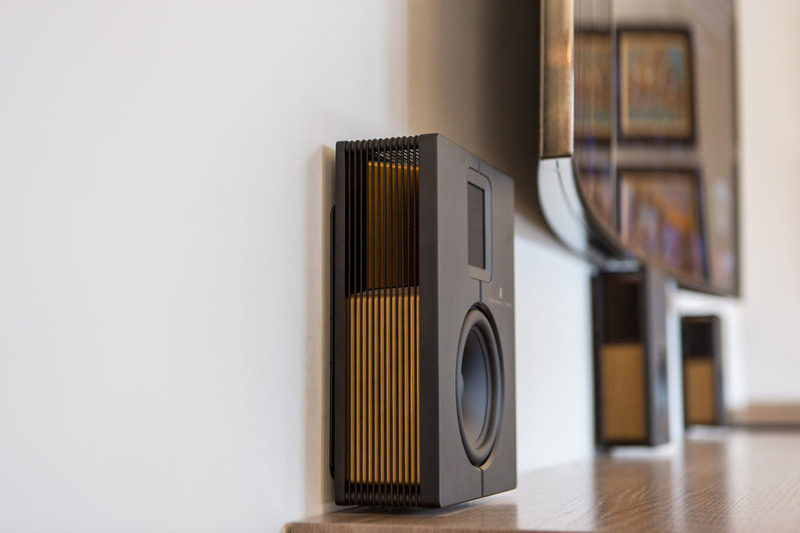 During their visit the clients saw the Model D Music System and were curious as to how it would perform against their existing audiophile systems. 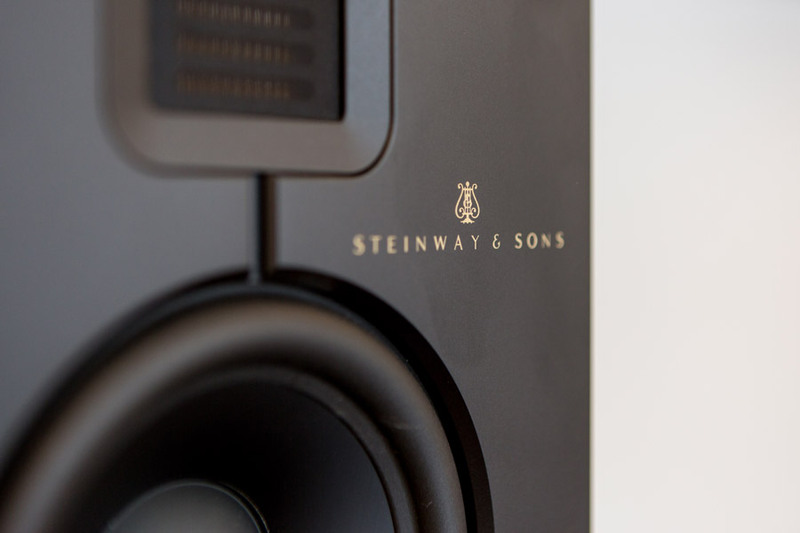 As a couple who were both very familiar with live music they were immediately struck by how much clearer, more open and life like the Model D music system was than any music system that had ever heard. 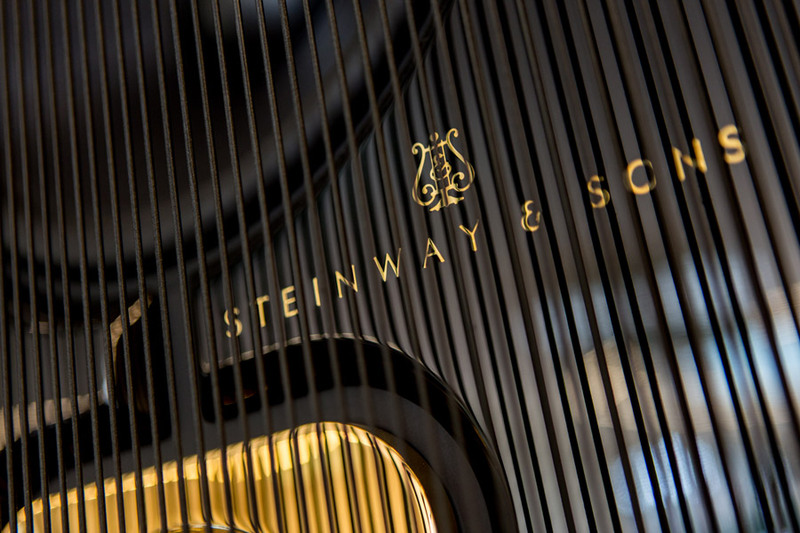 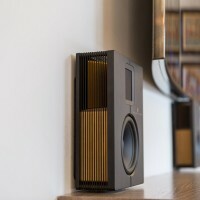 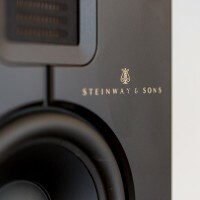 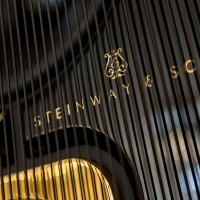 Their beautiful new homes now contains both the world’s finest music and surround system.